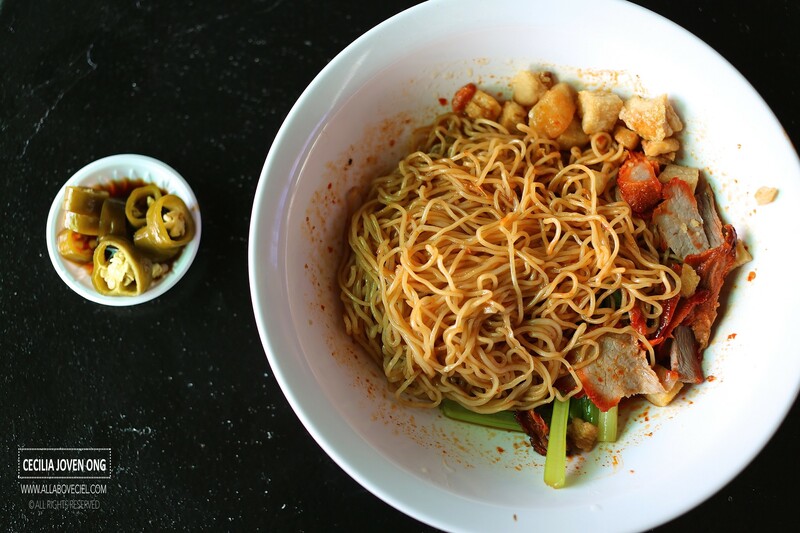 ALL ABOUT CEIL: The Bedok Marketplace : What to Eat? This food centre was taken over by the people from BC Food Concept, the same people behind the Bark Cafe at Changi Chapel & Museum. 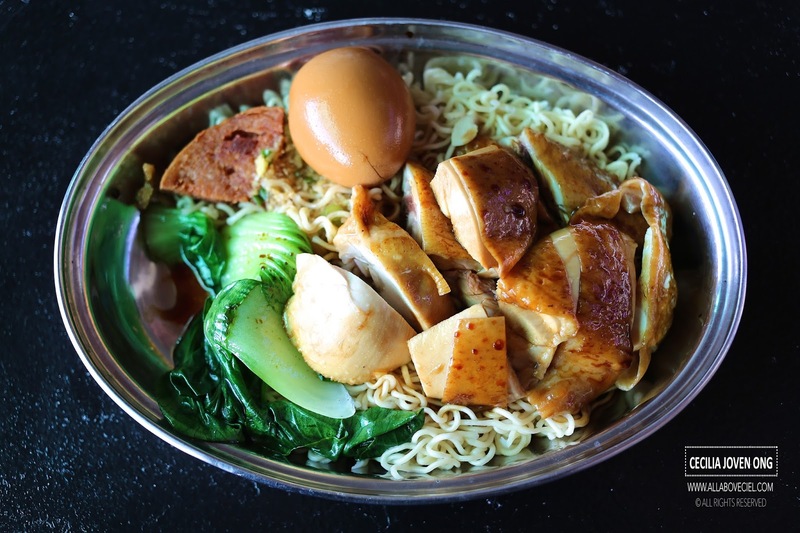 They are seriously in wanting to take a huge step into creating a good centre that is not our typical hawker centre that offer an extensive range of food choices and creatively crafted dishes. They started The Bedok Marketplace in December 2014 at Simpang Bedok and there are a total of 15 stalls. The food there is priced slightly higher than the usual hawker prices but the food quality is expected to be better. 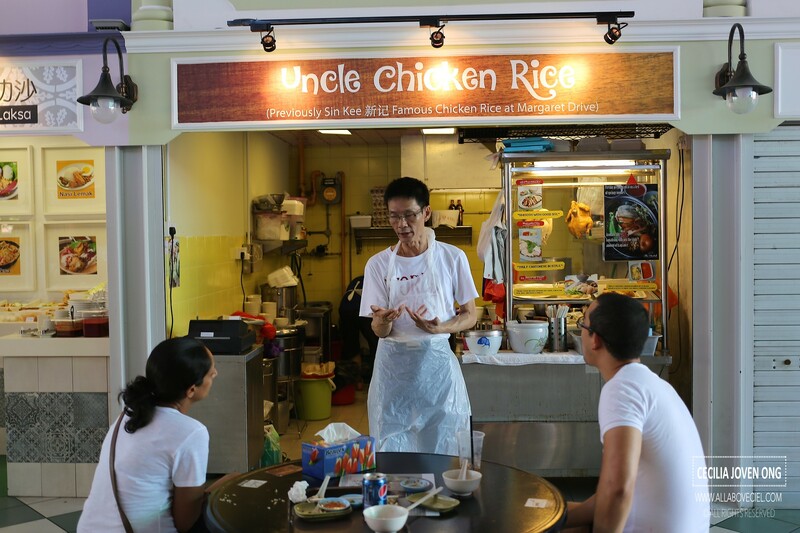 I started eating Uncle Chicken Rice quite a while ago when the stall was at Alexandra Village Food Centre before moving to the current location. They used to only serve the white chicken then. Niven Leong, the owner, was one of the sons of the founder of original Sin Kee that started at Margaret Drive Food Centre in the 70s. His brother used to run the Sin Kee Chicken Rice at Meiling Food Centre before he joined Niven at this stall. Both brothers started helping out their father at his stall since really young. They are still cooking the chicken the traditional way like using this tall and rather unique looking steel pot that designed by his father with his specifications. 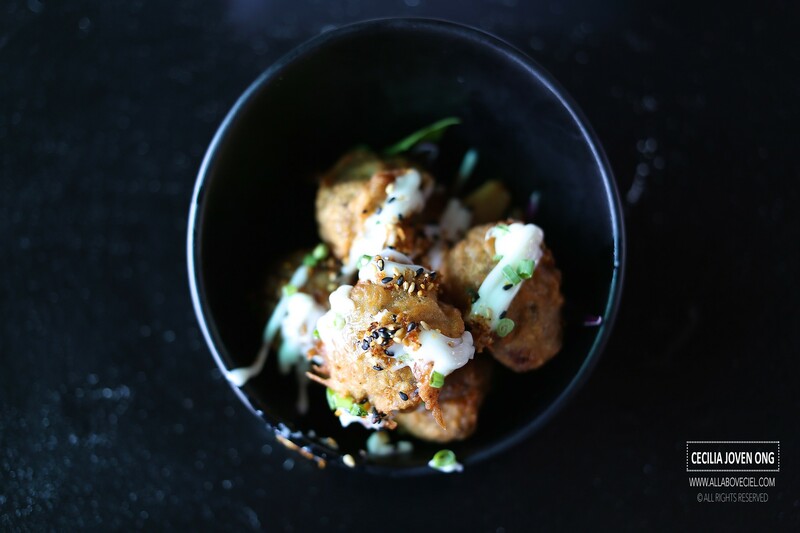 The chicken is served in chunky pieces and drizzled with lightly flavored sesame oil and soya sauce to serve. What distinguish their stall with other stalls is their rather plump chicken has a distinct natural chicken flavor that you do not quite get it elsewhere. They served the rice warm, it is aromatic and not over greasy, rather grainy too, the perfect texture with a slight hint of garlic too. And, unlike most chicken rice stalls, they do not provide soup as this has always been the tradition of Sin Kee. They also made their chilli and garlic paste daily. Their chilli is amongst one of the better ones that i come across, the spiciness is rather sharp with a hint of tanginess but rather well-balanced. As for their ginger paste, the coarsely grounded ginger blended with the chopped spring onion for the flavor. 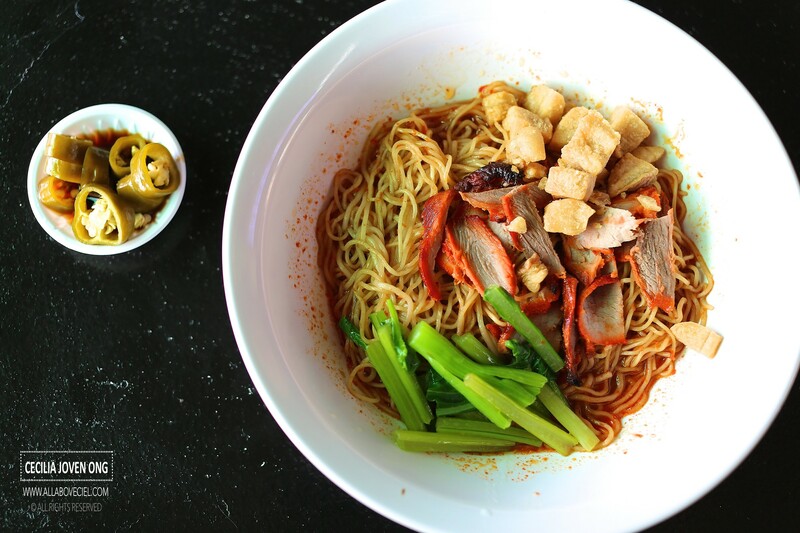 The Lo Mien (Tossed Noodles) is the new addition on their menu which they called it 'Lo Ding' 捞丁, it is quite common in most of the menu in those tea houses in Hong Kong, which means tossing of 出前一丁, a particular type of instand noodle produced by Nissin Foods. This is likely to be the first and only Hawker stall serving this dish apart from those Hong Kong cafes in Singapore. This dish consists of a few chunky pieces of soya sauce chicken, a quarter piece of luncheon meat, a lava egg and a few stalks of blanched vegetable, it is doused with the soya sauce base sauce then served it with their homemade ginger paste. Overall, it tasted really good, even better than some of those that i have eaten in Hong Kong, definitely worth a try. 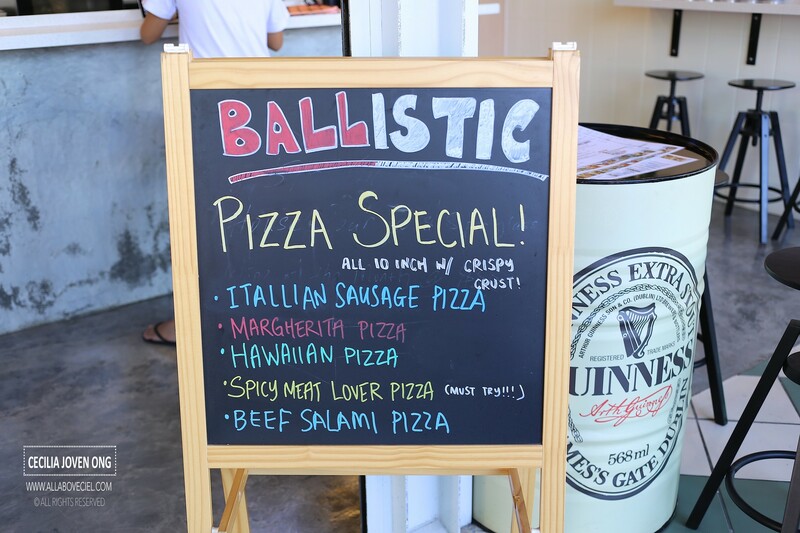 They started in May 2015 offers mainly the different types of freshly handmade meatballs with meal option such as pasta, sandwiches and salads. They also serve interesting side dishes like truffle fries, mash potatoes and crispy wild mushrooms. They do not use pork and lard in their cooking and they also offer vegetarian options. They believe in serving good food at budget-friendly prices. The visit was in early September but i still vividly remember the good service rendered at that time when writing this post. I was there slightly after lunch and I was the only customers then at their stall. When i was caught browsing the menu, a service staff came over and attempted to make recommendations. You could try their Signature Meatballs at $5.90 for 5 pieces or their Plain Jane Meatballs at $4 for 5 pieces that are available in 5 flavors: Beef, Chicken, Seafood and Vegetarian. Choices of wraps, salads or sandwiches are available for an additional $1.90. You could also choose to have it with their pasta, either penne or linguine to go spicy tomato, cream pesto or aglio olio at $3.90. I decided to go with their Signature Meatballs as recommended, i was also recommended to have their Pasta with the spicy tomato as this is one of their most popular combinations. When i mentioned that i would be sharing it with a friend and this friend has little tolerance towards spiciness and they offered to have it separated even though they claimed that the level of spiciness is pretty mild. Such an effort is definitely commendable. I was asked to come back about 15 minutes to collect it. 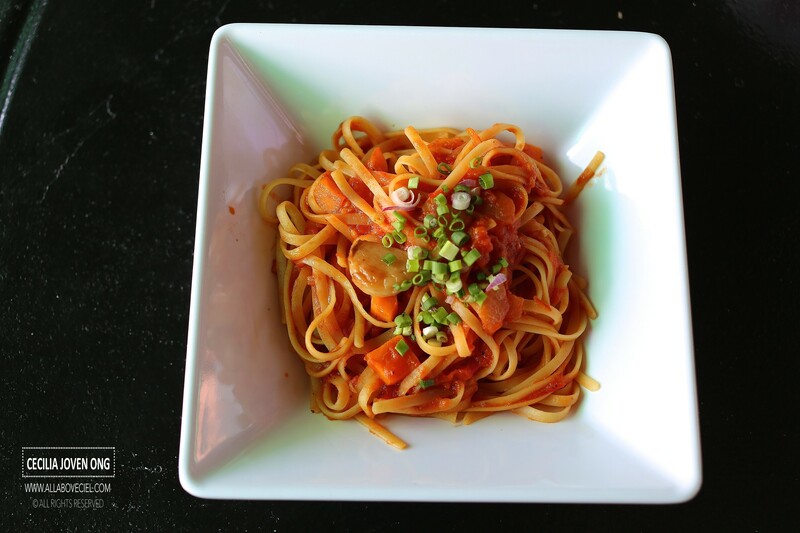 The spicy tomato pasta was in quite an adequate portion with bits of carrot and tomato in it then topped with a handful of finely chopped spring onions. The texture of the linguine was a bit too soft. The spicy tomato sauce has rather mild spiciness and not quite noticeable. For an additional of $3.90, this is quite acceptable. Their Signature Meatballs consists of cheese in the midst, it tasted better when you eat it hot. The taste was slightly compromised when it turned cold, the cheese will then just lumped together. The seasoning of the meatballs was rather light with no particular distinctive taste. It was served with mayo then sprinkled with roasted sesame seeds and chopped spring onions. 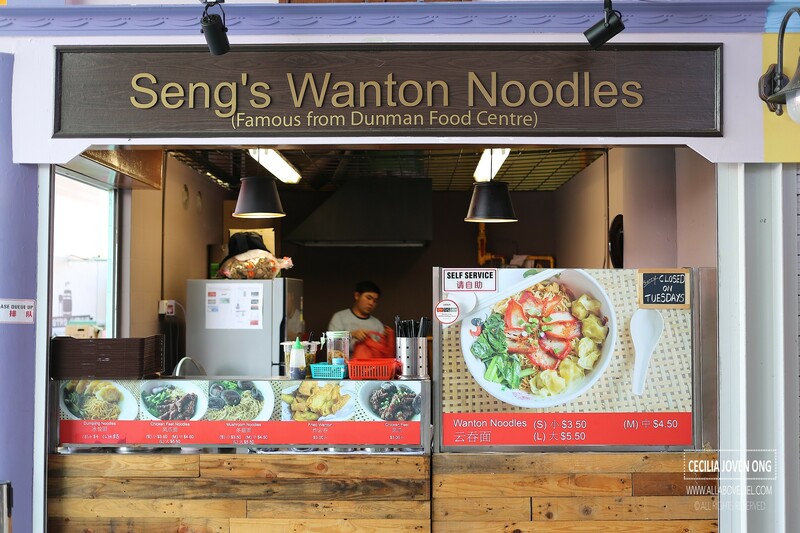 I was asked by a gentleman when i walked past this stall whether i want to eat wanton noodles, he then instructed an uniformed service staff to take the order. Their prices range from $3.50 to $5.50. I actually wanted the smallest portion but i was encouraged to try the $4.50 bowl. As i was the only customer then, i gotten my order rather quickly. There was a big jar of fried pork lards at the counter for self-service. 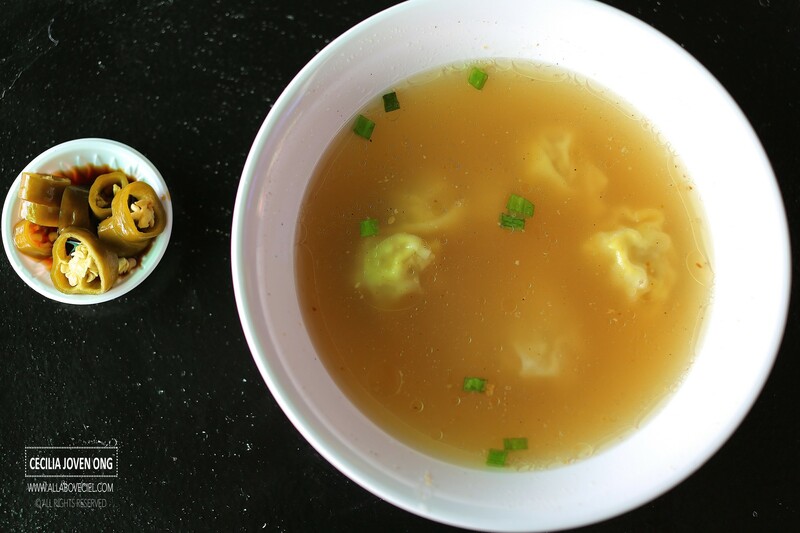 The $4.50 portion came with 5 pieces of wantons in the soup. Those were the old-school tasting wantons, lightly seasoned with a slight peppery taste and firmly wrapped in the wanton skins. The soup was lightly flavored as well. The noodles served with quite a few slices of char siew and its texture was a slightly dry with not too much taste. As for the fried pork lards, it did not taste as crispy nor fragrant as expected. The sauce mix has quite a distinct spiciness though. I did not get to try it when they were still at Dunman Food Centre thus not able to make the comparison of then and now but the taste of this bowl of wanton noodle was quite forgettable. 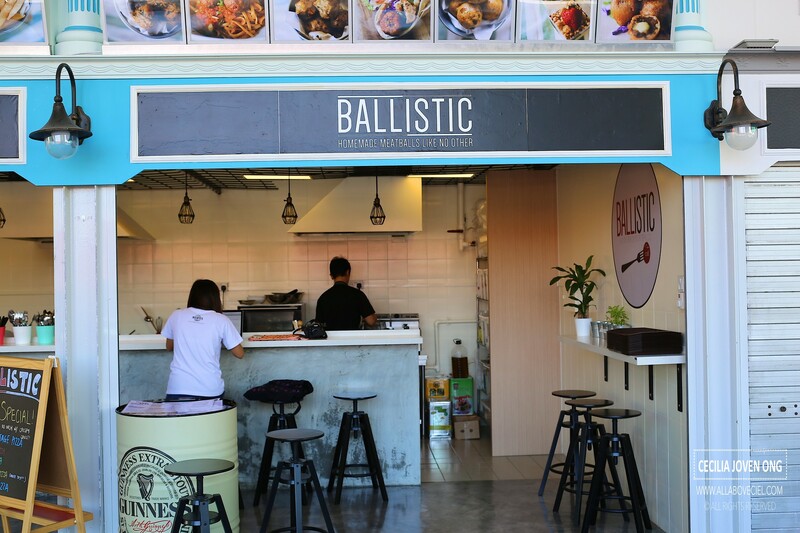 I will definitely be back as there are still many other food choices in this food centre that i have yet to try and i will keep updating this post.